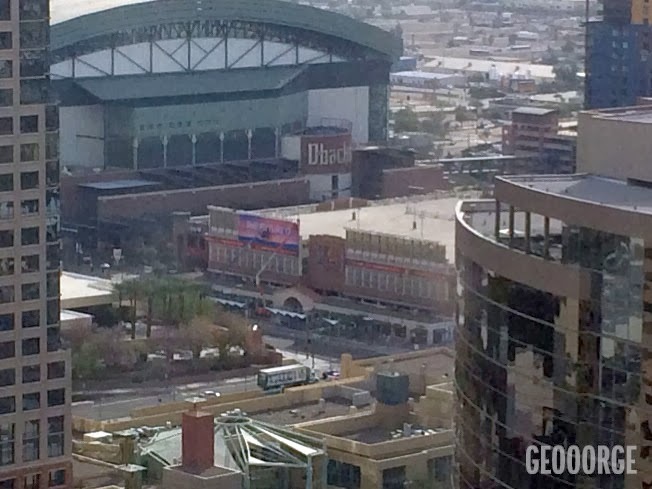 There's a new billboard going up in Downtown Phoenix. It's 215 feet wide and is taking a week to install. Have you seen it?